Privacy fences are one of the most common fence styles found in our cities. These fences function to keep our pets and kids in while keeping out unwanted neighbors and predators, but the primary purpose still remains to create privacy. This allows the homeowner to create the outdoor living area that they want without the extra attention. What kind of materials are best for a privacy fence? Number one seller is a Cedar Picket fence with cedar rails and post. Cedar will overall last longer than pine and provide you with a better looking fence for the cost. We offer the largest selection of Cedar fencing in the state. This allows us to meet any budget or quality need. What if I only need a few boards? No problem. Whether you need 10 boards or 10,000 we are happy to help. Just give us a call to set up an appointment with one of our specialists who will come to your home, determine how many pickets you need and help match our current stock with the type and style you currently have or want. I need a new fence, but I am not sure how to build or fix it. Can Cedar Fence Direct help me install my fence? We can help in a variety of ways. Download our free fence installation guide if you are thinking about doing the project yourself. However, we also work with over 2,500 contractors annually and can connect you with a reputable contractor for your new project.  We appreciate working with Cedar Fence Direct because of the unique type and quality of products that they provide.